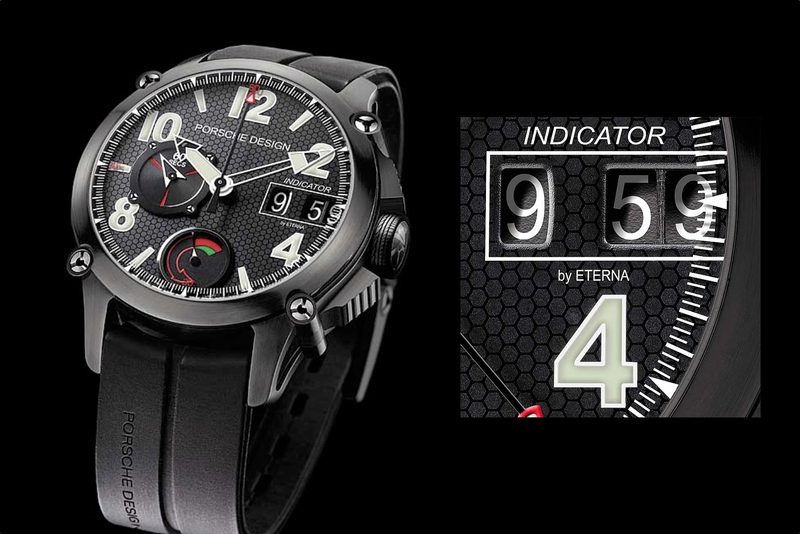 Porsche Design does not specialize in the manufacturing of high-end watches or writing instruments. What they do specialize in is the design of such products. They may not manufacture the watches or pens that display their name, but the companies they have sourced, definitely do. 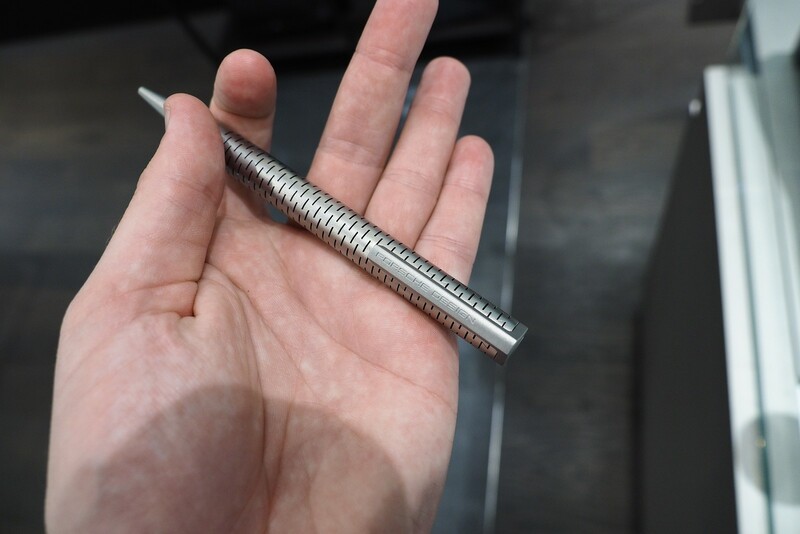 Eterna and Graf von Faber-Castellare well respected companies, so when you buy a watch or pen with the Porsche Design name, you know it is well made. 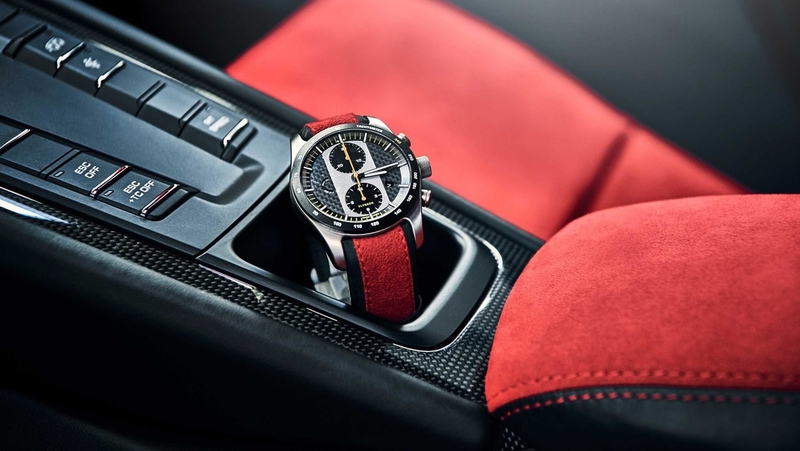 The Porsche Design indicator is the perfect example, it is currently the only chronograph in the world which is equipped with a mechanical-digital stopwatch display. 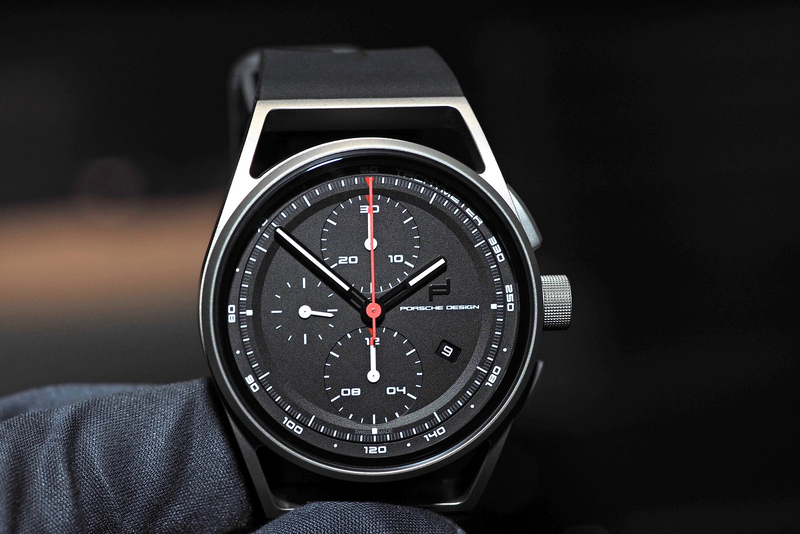 For more, visit Porsche Design.